Q1: Are you manufacture ? 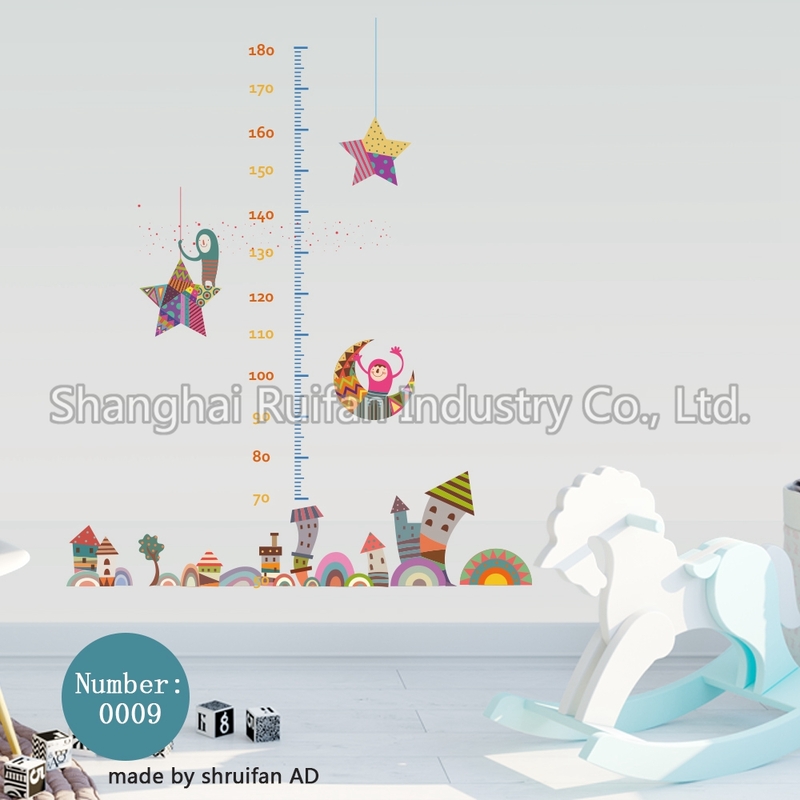 -Yes, we are manufacture, we have more than 15 years experience in advertising design. Q2: What is the sample leed time of sample and mass production? -It will be takes 2 days for sample after confirm the design. -It will be takes 5-15 working days after confirm the sample, and it is also depends the quantiy. Q3:What is your shipping way? Q4: What's file format can use ? Q5: What is yout payment method ? 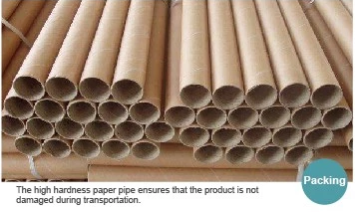 Normally, we use a high - hardness paper tube. 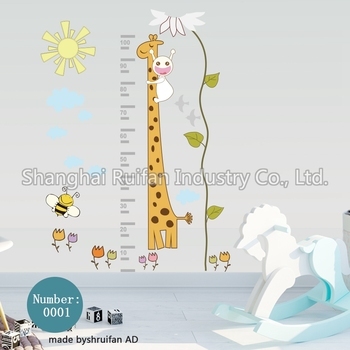 Can also be customized according to the requirements of the customer, customizing the need for large orders. 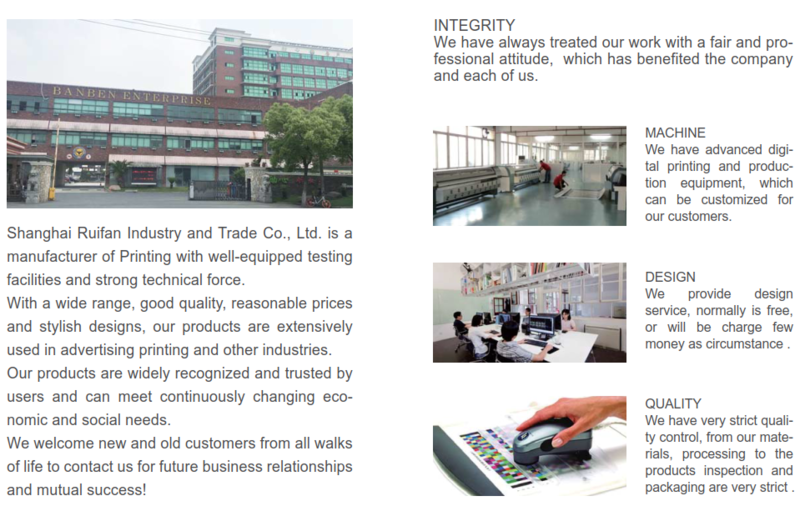 The delivery time of small order is generally in 3-5 working days. 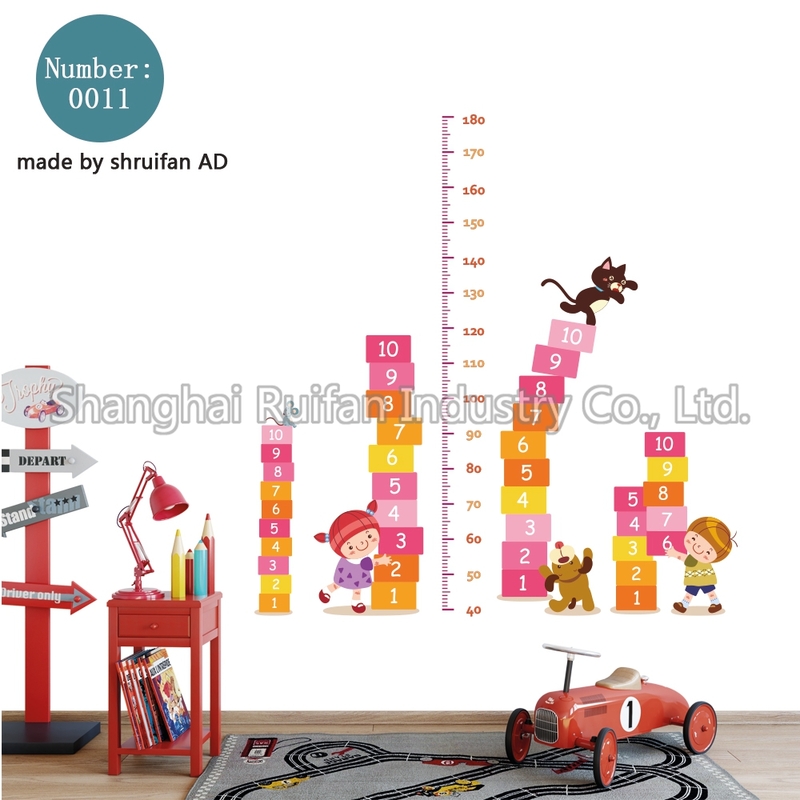 The time of delivery of large orders is determined according to the number of orders. 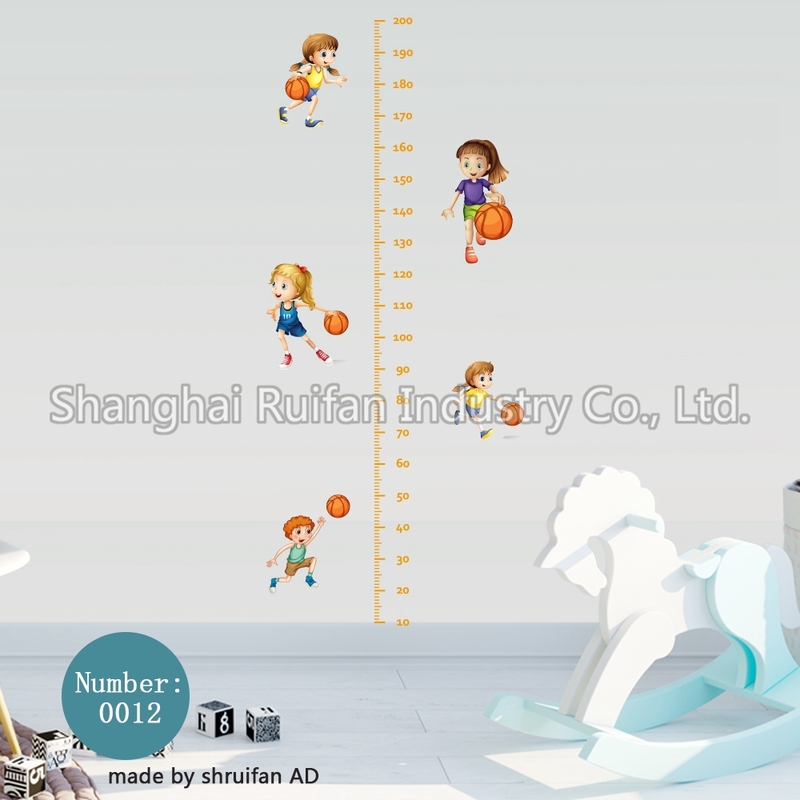 Shanghai Ruifan Industry Co., Ltd.